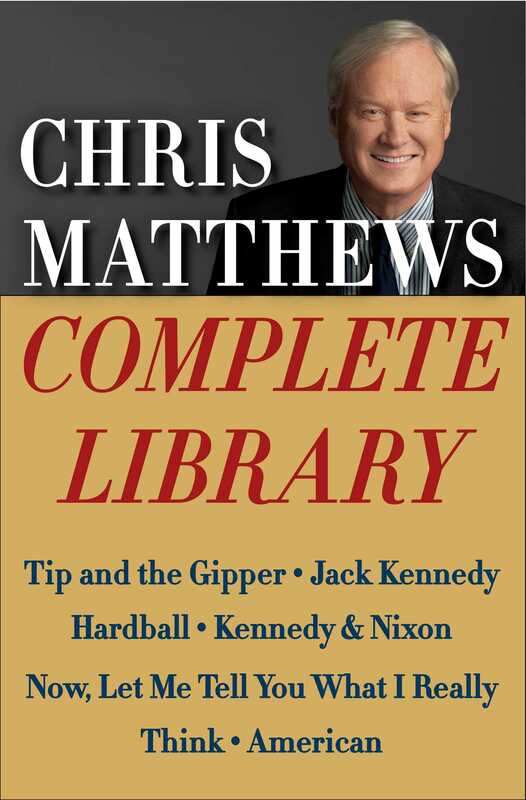 The complete works of Chris Matthews, from his penetrating biographies—Jack Kennedy; Kennedy and Nixon; & Tip and the Gipper— to the trenchant political analysis of American; Hardball; & Now, Let Me Tell You What I Really Think. Tip and the Gipper is a magnificent personal history of a time when two great political opponents served together for the benefit of the country. Chris Matthews was an eyewitness to this story as a top aide to Speaker of the House Tip O’Neill. Kennedy and Nixon: John F. Kennedy and Richard Nixon each dreamed of becoming the great young leader of their age. First as friends, then as bitter enemies, they were linked by a historic rivalry that changed both them and their country. Jack Kennedy: What was he like, this man whose own wife called him "that elusive, unforgettable man"? 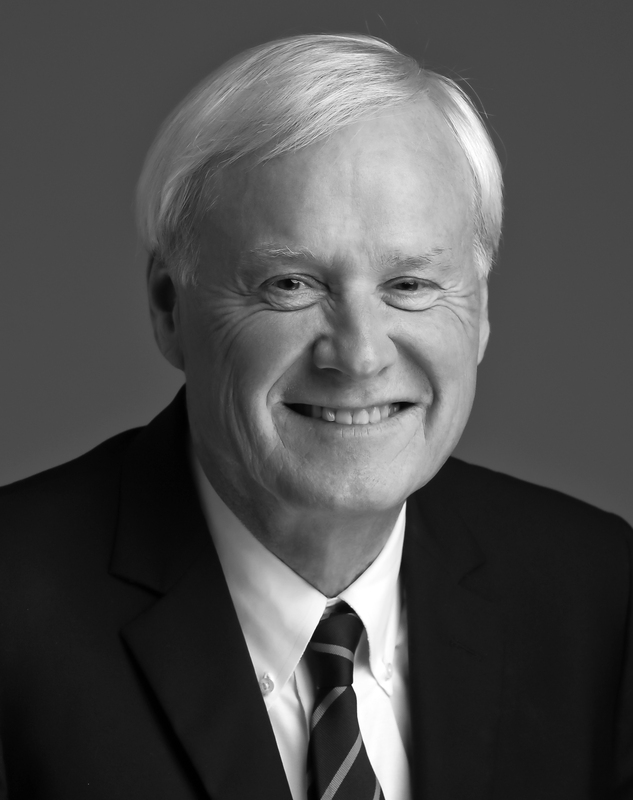 In this New York Times bestselling biography, Chris Matthews answers that question with the verve of a novelist. American: People have often wondered what makes America truly great. In American, Matthews explores the best America stands for and portrays our country as a beacon for the modern world. Now, Let Me Tell You What I Really Think: In this memoir spanning the Cold War to the Clinton years, Matthews describes his "God and Country" Catholic school education in Philadelphia, complete with air-raid drills and his early enthusiasm for politics. He shares with us his life's adventures and his three decades deep in the "belly of the beast" of American politics. Hardball: Chris Matthews has spent a quarter century on the playing field of American politics—from right-hand man of Speaker of the House Tip O'Neill, to host of NBC's highest rated cable talk show Hardball. In this revised and updated edition of his political classic, he offers fascinating new stories and reveals the inside rules that govern the game of power.